A village on the outskirts of Kigali has become home to 140 windows. 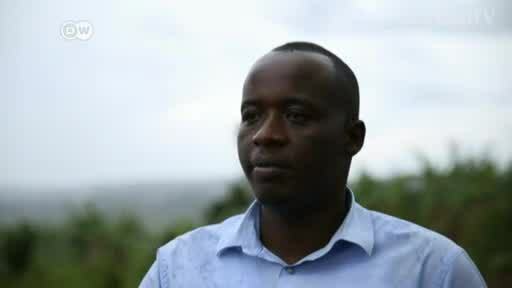 They are still grappling with the loss of their husbands in Rwanda's genocide 25 years ago. DW's Isaac Mugabi spoke to the women.